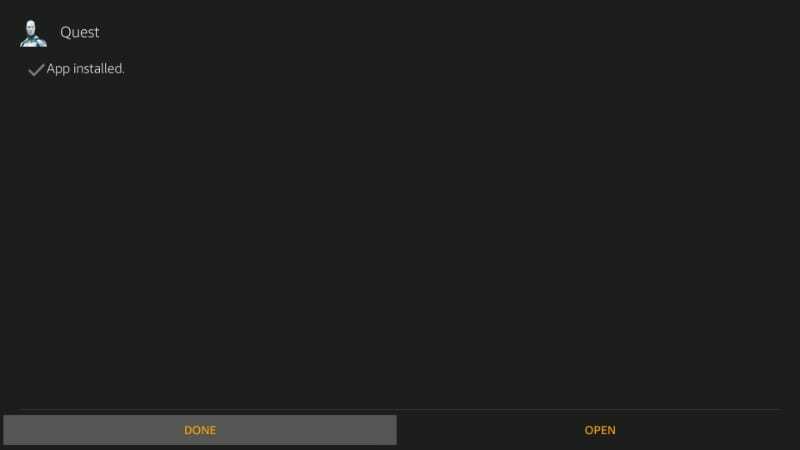 I am often asked if there is a way to install multiple builds on Kodi 17.6 Krypton and after trying different techniques, I found a way. 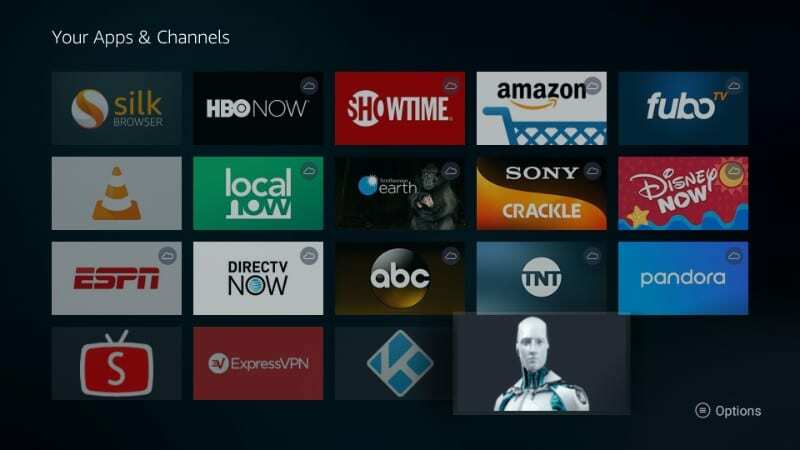 And, in this guide, I am going to share how to install more than one Kodi build on Kodi supported devices including Amazon Fire Stick / Fire TV Cube. The mention of addons leads us to builds. 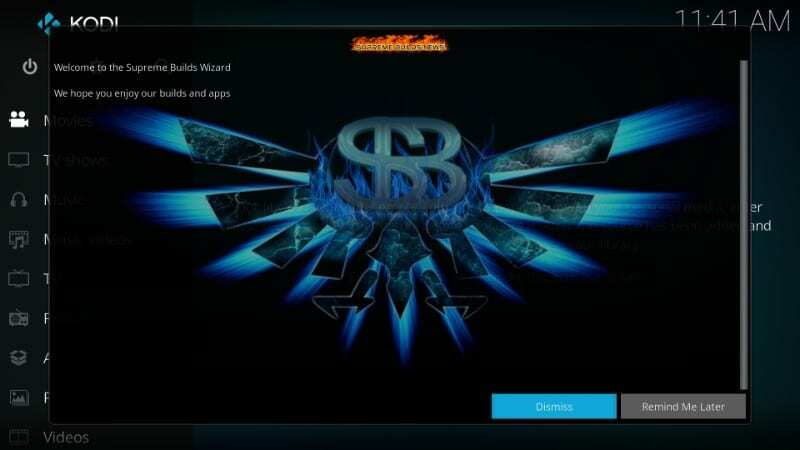 A Kodi build is also a plugin but different from an addon in the way it functions. Addon management seems like the primary role of any build. 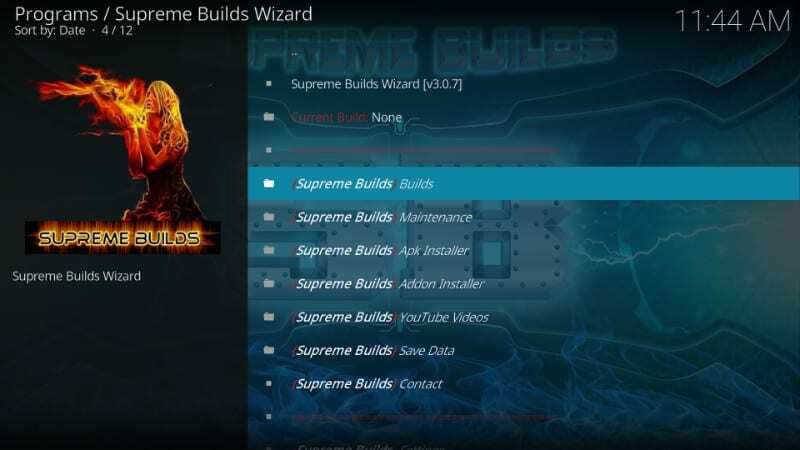 The builds come with preinstalled addons so that you don’t have to install them individually. 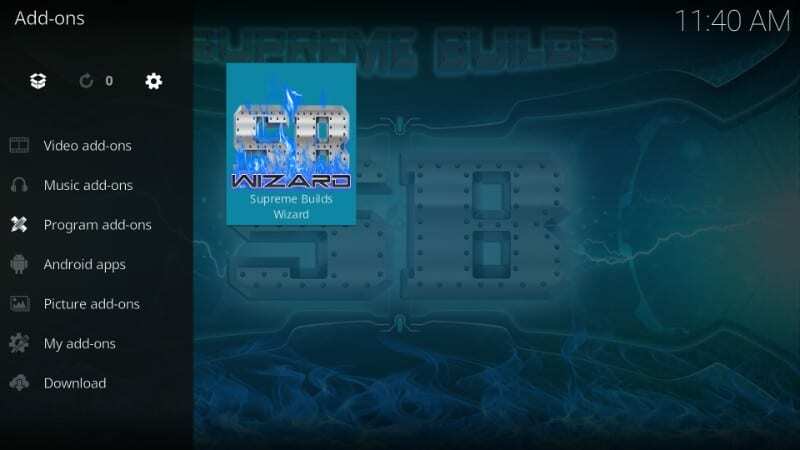 Builds also give a complete makeover to Kodi, visually as well as functionally. Install a build and not only will you get preconfigured addons but also a whole new interface to interact with Kodi. Some Kodi builds are extremely popular among Kodi users than the others. Update: I am still looking for a suitable Kodi 18.1/18.0 Leia fork. If I find one, I will let you know. 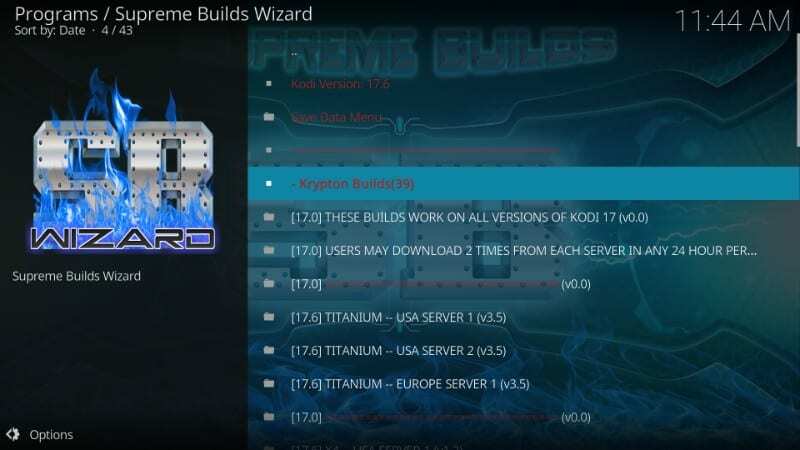 For now, this guide is applicable to Kodi 17.6 Krypton only. 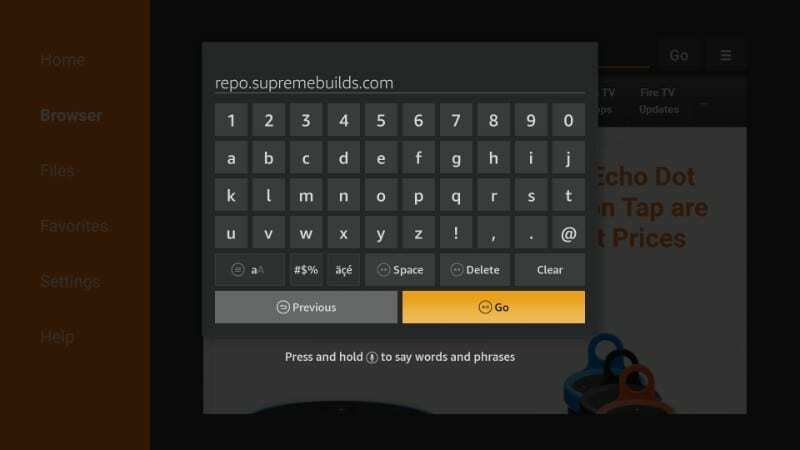 Yes, it is possible to install and use multiple builds. But, to do that, the traditional method wouldn’t work. What I mean is that you cannot install more than one build on the same instance of Kodi. You will need to install a Kodi fork on your FireStick. 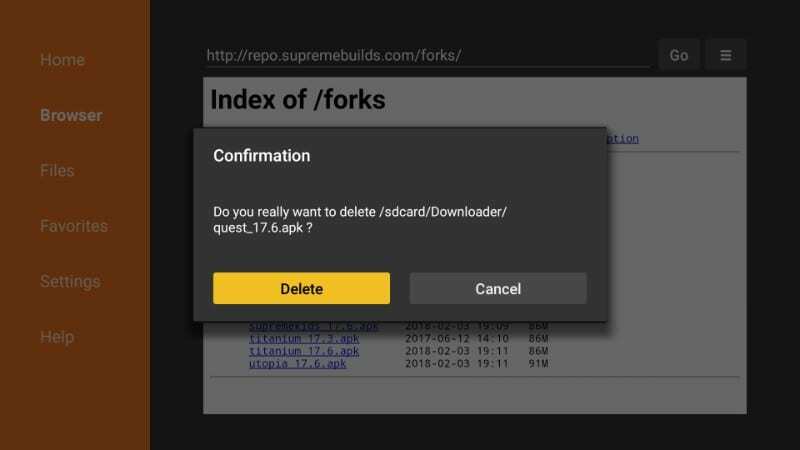 A fork is a ‘clone’ of Kodi, you can say, or a replica. I will tell you more about Kodi forks later. 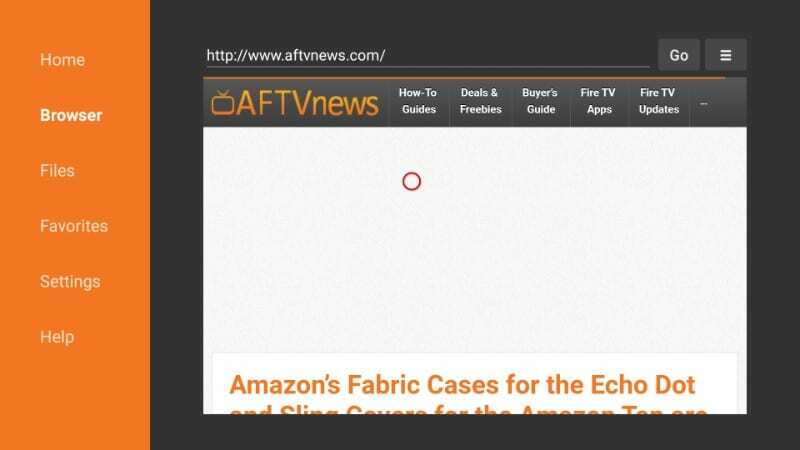 Let me first tell you why you need multiple instances of Kodi for this. 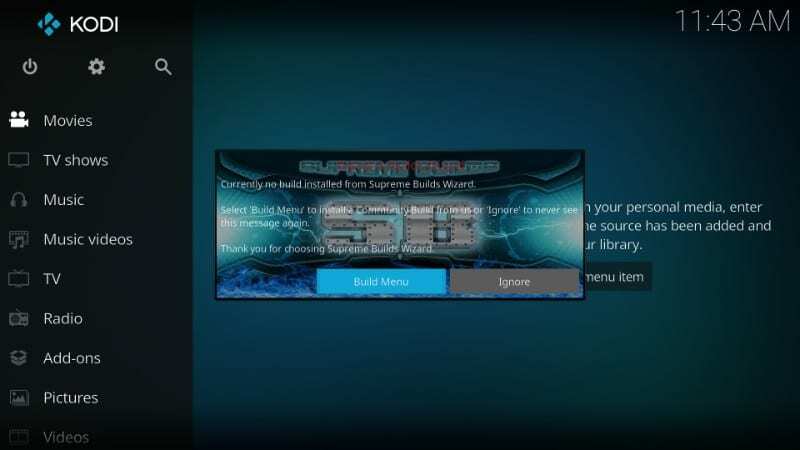 When I was trying to figure out how to install multiple builds, I first installed Supreme Kids build and then the Titanium Build on Kodi Krypton 17.6. 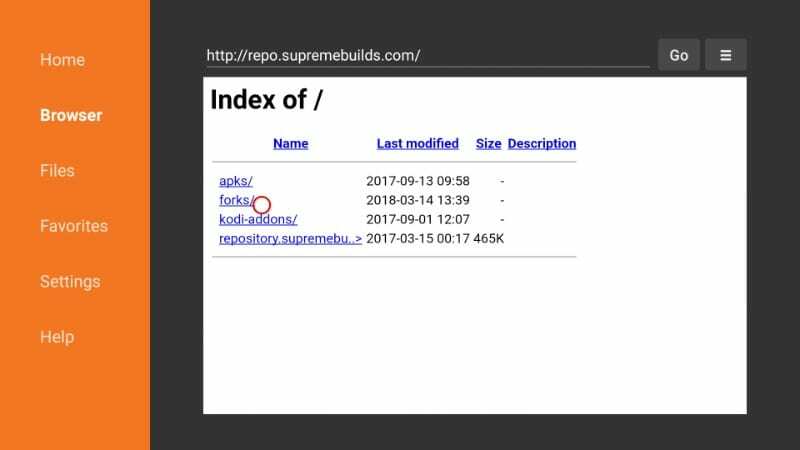 At first, I was surprised and pleased to see that the Supreme Kids build would let me deploy Titanium Build. However, when I relaunched Kodi after installing Titanium, I noticed that the previous build had been completely overwritten by it. I went to Interface settings and found that Supreme Kids’ skin had also been removed. I also checked the size of the Kodi data and discovered that the data of the previous build had not been deleted. That’s my fault though, as I didn’t choose Fresh Install before the installation. The conclusion is that Kodi will technically let you install multiple builds. 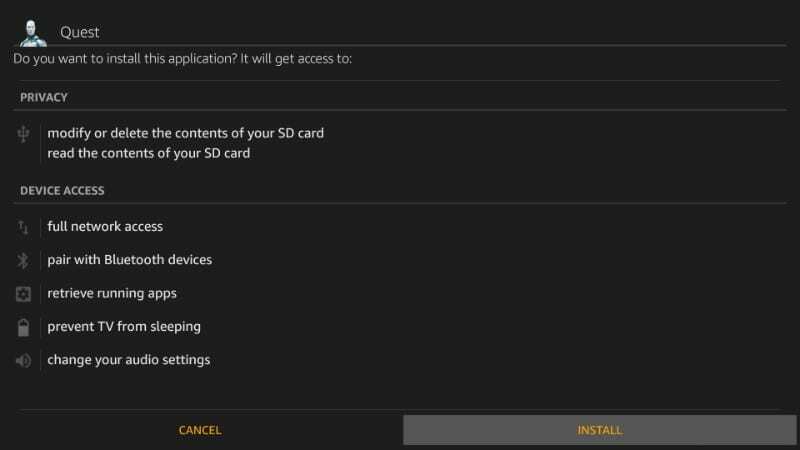 But the last installed build will overwrite all the previous builds without truly deleting their data (until you specifically instruct it to). 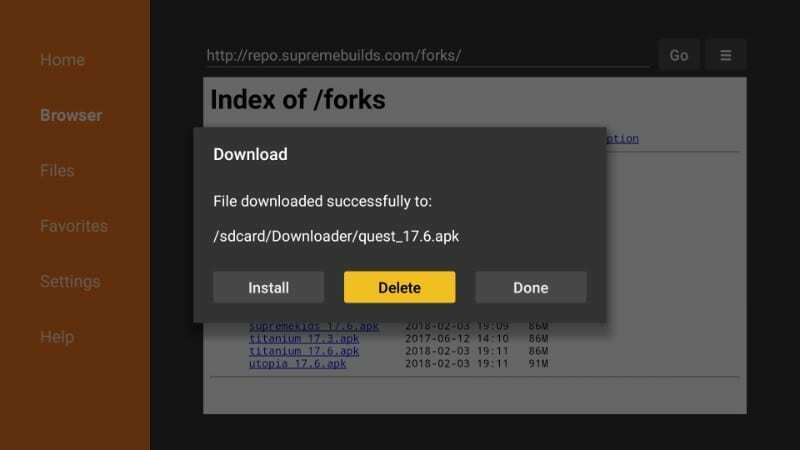 This guide demonstrates installation of Quest Kodi fork from the Supreme Repository source. I choose Quest as it gives me a fresh copy of Kodi without any preinstalled builds. I can start from scratch the way I like. 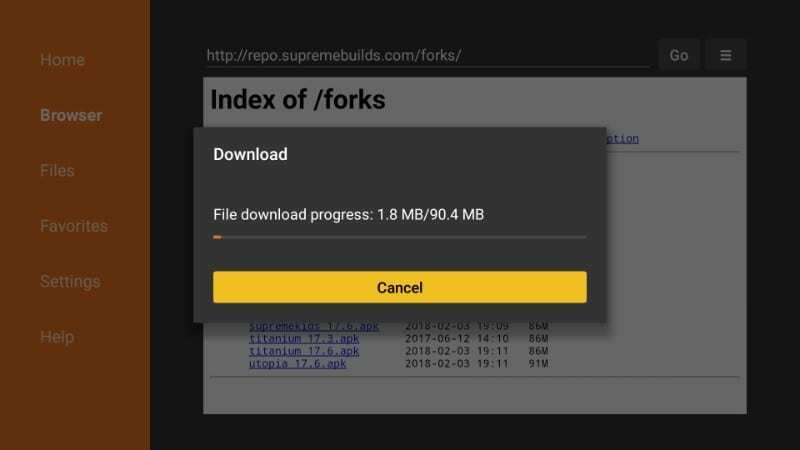 But, please feel free to install any other Kodi fork from Supreme Repository or any other source you like. Is there any way to save your Favorites when adding a build to kodi 17.6 ? Hi Steven, by choosing Standard Install (and not Fresh Install) during the installation process, you may retain your favorites. However, we can’t say that with a hundred percent certainty. 1 Is It Possible to Install Multiple Kodi Builds?